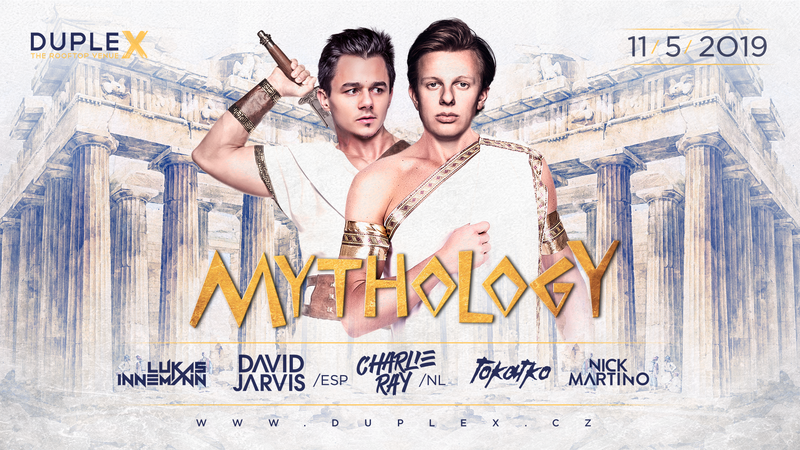 According to the greek mythology, Mount Olympus was home to Greek gods and tonight Duplex will transform into this sacred place. You can look forward to ancient architecture decoration, dancing goddesses and lot of energetic Djs, which will make sure you’ll have an unforgettable night. Come and climb Olympus with us and experience Greek Mythology first hand.